The development of meaningful experiences in digitally enhanced physical, augmented and virtual spaces presents the research challenge for this theme. 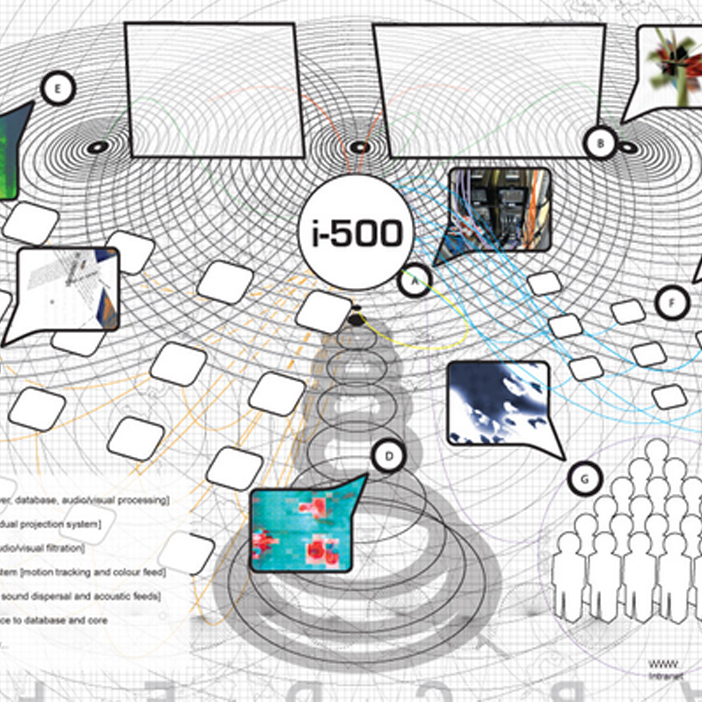 The digital Umwelt is explored through interventions in the fabric of urban and rural environments, augmentation using real-time data layering on mobile devises and the construction of immersive virtual environments for head mounted systems or the shared VR of the fulldome environment. Arch-OS represents an evolution in intelligent architecture, interactive art and ubiquitous computing. An ‘Operating System’ for contemporary architecture (Arch-OS, ‘software for buildings’) has been developed to manifest the life of a building and provide artists, engineers and scientists with a unique environment for developing transdisciplinary work and new public art. The Arch-OS experience combines a rich mix of the physical and virtual by incorporating the technology of ‘smart’ buildings into new dynamic virtual architectures. 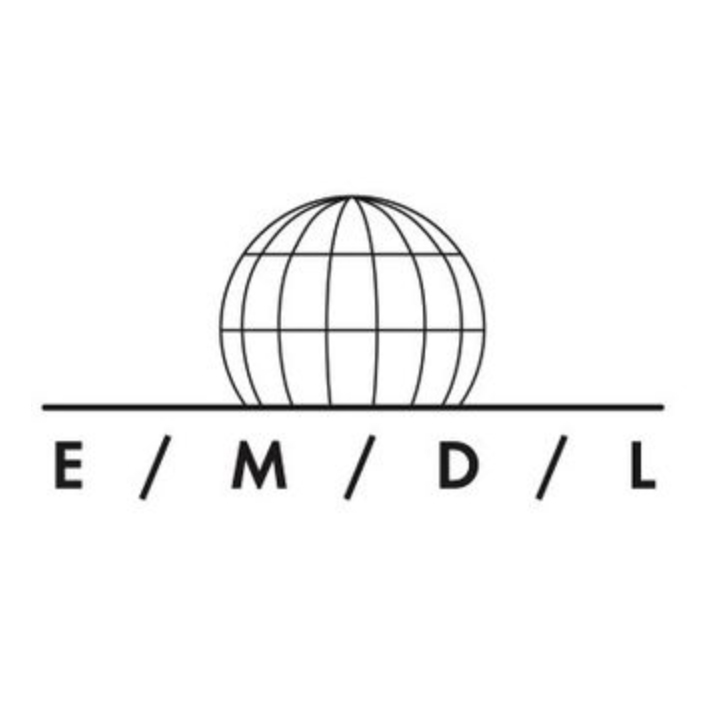 E / M / D / L has built an international network for the exchange of artistic and technological expertise, with the goal of researching and documenting a language and grammar unique to the full-dome medium. Bringing together four European and three Canadian institutions and cultural partners, all leaders in this field, the project aims to share and expand skills, methodologies, strategies and content within this promising creative vehicle. Between February 2014 and September 2015, the participants take part in eight residencies and public presentations offered in five countries, where a mobile domic architectural structure equipped with cutting-edge technologies is set up. Finally, E / M / D / L will end with a series of performances at the world’s most sophisticated virtual theatre, the Satosphere in Montreal, Canada. Eco-OS explores ecologies. Eco-OS further develops the sensor model embedded in the Arch-OS system through the manufacture and distribution of networked environmental sensor devices. Eco-OS provides a new networked architecture for internal and external environments. Networked and location aware data gathered from within an environment can be transmitted within the system or to the Eco-OS server for processing. Eco-OS collects data from an environment through the network of ecoids and provides the public, artists, engineers and scientists with a real time model of the environment. 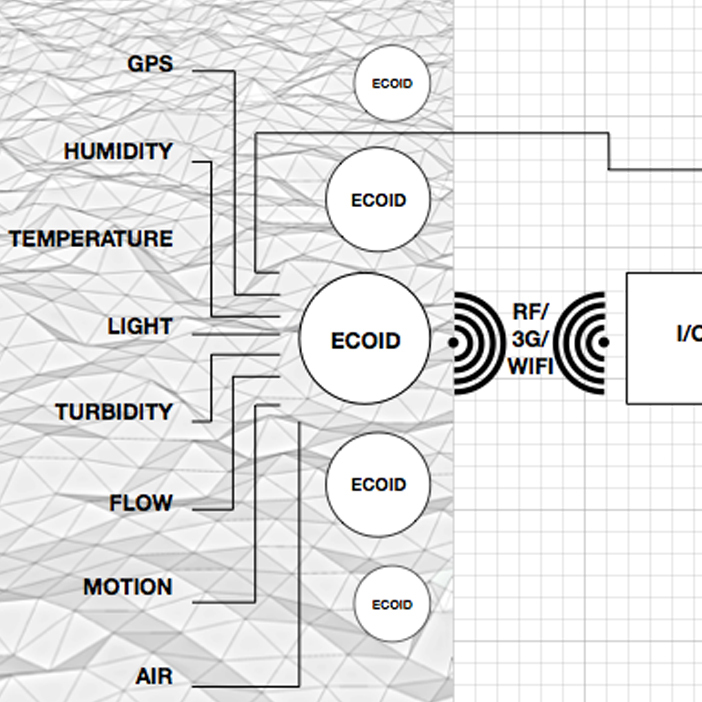 Eco-OS provides a range of networked environmental sensors (ecoids) for rural, urban, work and domestic environments. They extend the concept developed through the Arch-OS and i-500 projects by implementing specific sensors that transmit data to the Operating Systems Core Database.